Wondering About The Future Of Oracle Forms? Field agents get timely and accurate data by completing inspections including photos and digital signatures on location. Warehouse workers need no longer rely on clipboards and notepads to manage inventory. Employees get instant access to HR data including, timecards and leave balances anytime anywhere from any device. Field personnel post real-time updates and view corporate data from their back-office systems on location. Get a new look and feel without breaking the bank and without disruption to production systems. Run processes “trapped” in your Forms applications from any UI. 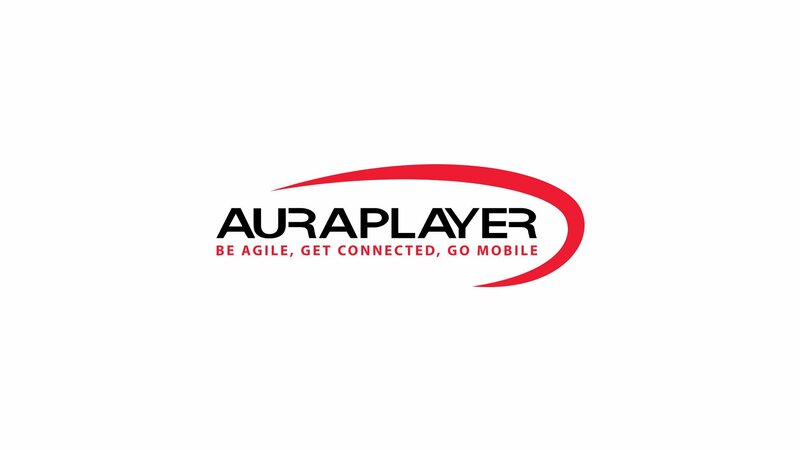 Customizations are no match for AuraPlayer’s automated API generation tool. Same application on your desktop and on the go mobile devices.